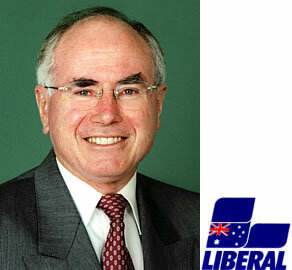 John Howard has now been the Prime Minister of The Commonwealth of Australia for 10 years. Throwing out any chance of Australia becoming a republic during his term, keeping the Queen of the United Kingdom our head of state. We are not an independent country, just a 'self governing Commonwalth nation'. Good work Mr Howard, looking foward to the next 10 years :).